For over twenty years, Sir Ken Dodd has honoured "Rainhill Musical Theatre Company" as our Vice-President. Prior to one of his shows, he performed his material for the society, which, regardless of the society selling tickets to a sold out house, he performed completely free of charge. In the video of him at the Theatre Royal, members of RMTC were asked, by Ken to dress up as different professionals, which those involved did with great joy and have fond memories. His comedy and confidence has inspired many over the years and we, as a society are so proud to have been able to have him agree to hold the position for so long. “He was a perfect gentleman!” stated numerous members of the society following his death. 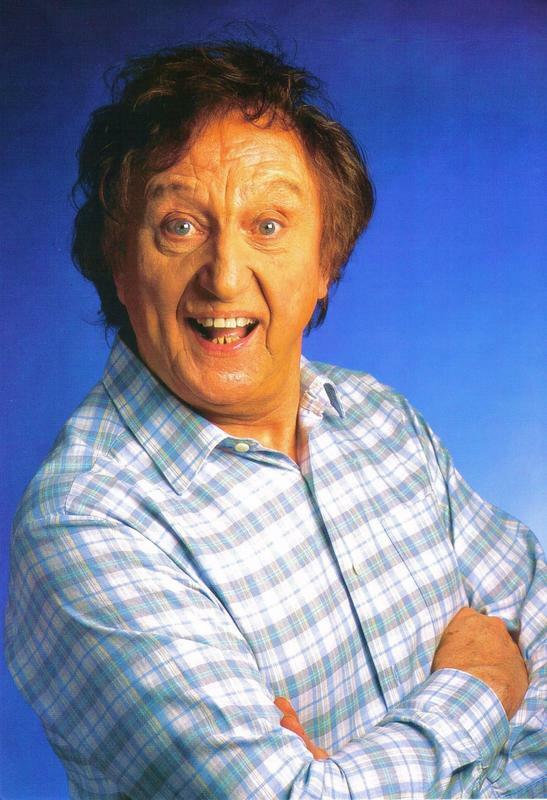 Rest in peace Sir Ken Dodd.